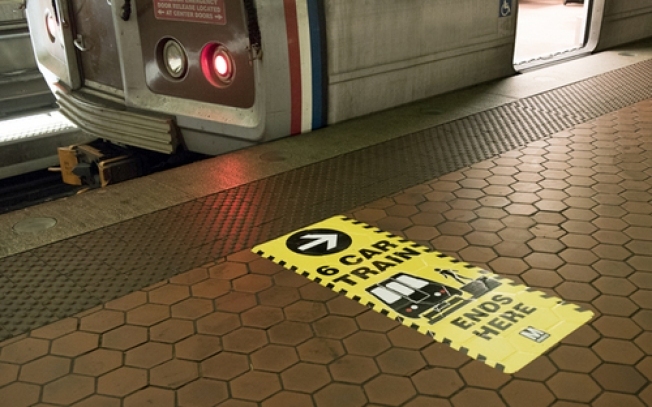 Maybe an idea would result in an improvement felt by a lot of riders like the platform decals that help with passenger flow. Metro is taking suggestions on how it can improve from the people who use it most in the form of a contest. MetroGreater wants riders to submit their ideas for small ways the transit agency can improve the Metro rider experience. The winning ideas to the contest will be implemented by late 2016 or early 2017. There are rules to the contest. The ideas must by something Metro can achieve without outside help in six months or less, cost less than $100,000 and not cost too much to continue in the future. Ideas are being accepted until July 15, where a panel will select the finalists by August 5. There is no limit to the number of ideas any one person can submit. Participants can submit their ideas at metrogreater.org and also take a look at ideas that have already been submitted.